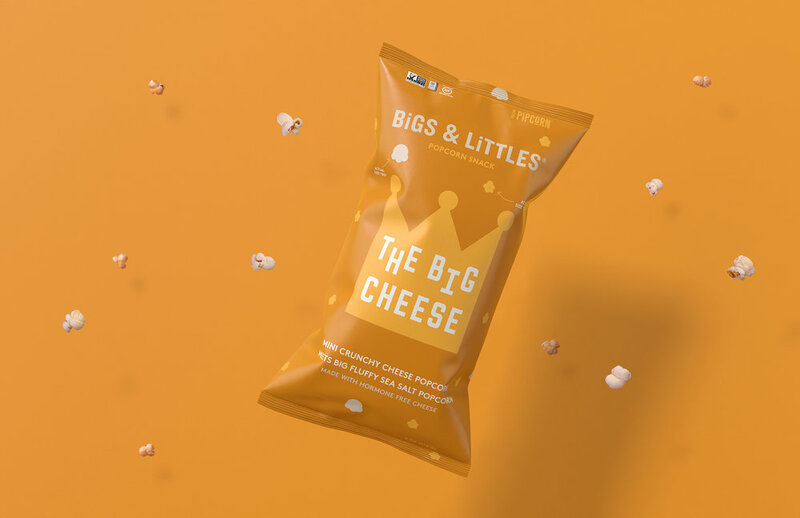 Working with the designer, the team was able to 3D model and render the Big & Littles range of popcorn bags. These images will be used across web and press for the organization. 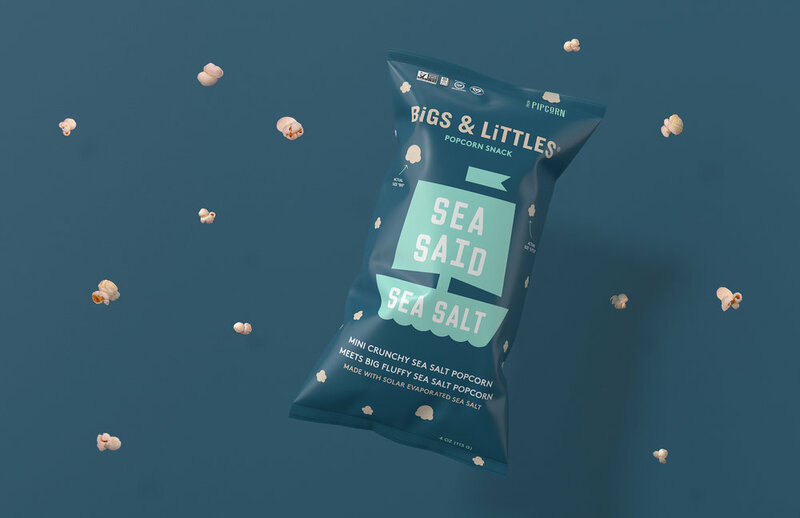 These designs were provided by our client.